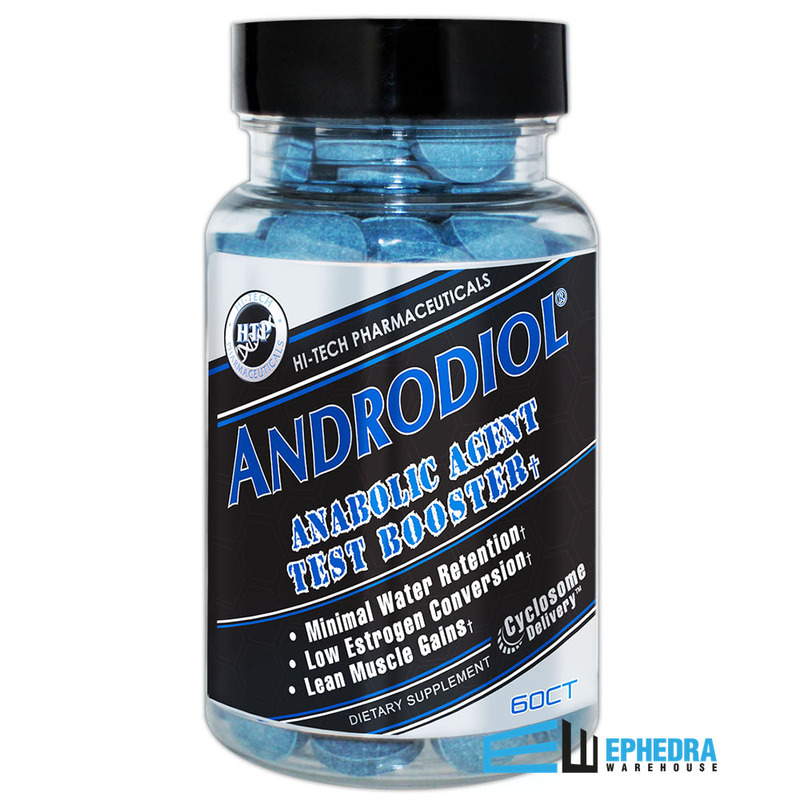 Androdiol the newest legal bodybuilding Prohormone and testosterone booster. 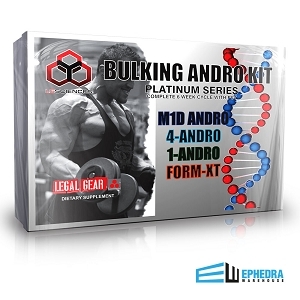 Please be patient as we work to gather all the details about the all new prohormones and testosterone builders. Suggested Use: Take 2 tablets spread out during the day. 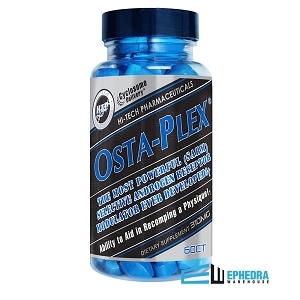 Do not exceed 4 tablets daily.